You won't believe the space this beauty has! House has been tastefully remodeled to include vinyl windows, drywall, flooring, neutral paint colors and a large private master suite and laundry on the main level. Enjoy the open concept kitchen with an island and a pantry. Garage is heated with tons of storage in the attic accessed by a full set of stairs. There is a fenced in backyard with an additional storage shed. 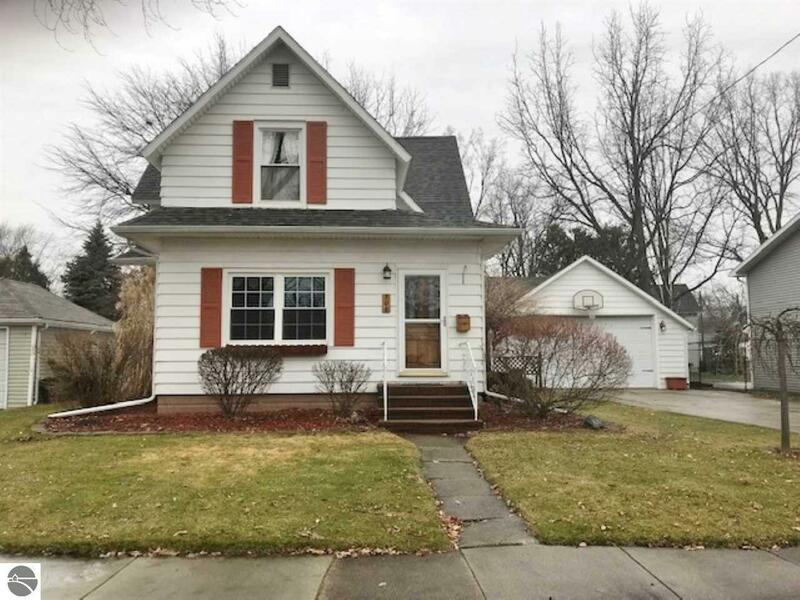 All in a great location close to parks, Alma College and downtown.